Finding a qualified electrician in Glen Alpine who can adapt to your schedule and budget can be time-consuming. 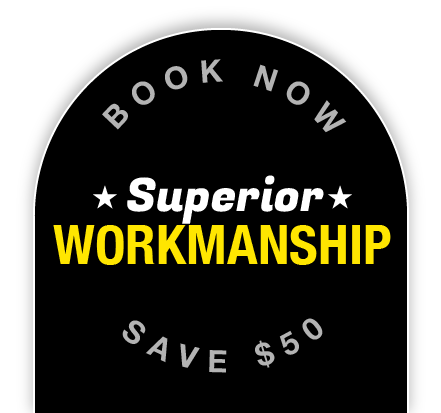 There are certain requirements that need to be fulfilled, such as experience with handling all kinds of electrical work andsupreme-quality customer service so that you’re never left with recurring electrical problems after the job is done. With Staywired Electrical, you can finally relaxbecause our electricians in Glen Alpine are the friendliest and best around, making sure to assist you with their renowned expertise and the highest level of workmanship, whether the work be commercial or domestic. All our electricians in the Glen Alpine area are fully insured and licensed, so you can rest assured that, as our client, you will be treated with respect and care. Your safety and convenience are our top priorities. We’ll call you after we handle any electrical repair or installation in order to check that you’re satisfied with our service. You can call us at anytime on 02 8315 3260, too! Imagine that you will have family visiting over the holidays and you’ve rolled up your sleeves to make a delicious dinner. All of a sudden, the electricity goes out and you can’t use your oven. There is absolutely no need to panic.Just call Staywired Electrical at any time of the day and night, seven days a week, and our electricians in Glen Alpine will arrive as soon as possible. Our licensed tradesmen are fast and efficient and they will do all the necessary work, with minimal disruption to your day. Call us, so that your dinner plans can go ahead! 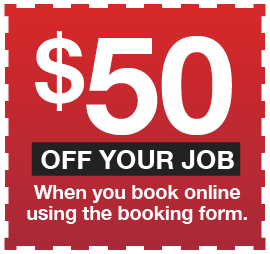 Book Now tosave $50* – Senior Discounts are alsoavailable! The suburb of Glen Alpine was named after an historic homestead thatstill exists, restored, just off Belltrees Close.Glen Alpine started out as an 18-hole golf course estate where the houses were built mostly inside the design of the course. Now it is a championship golf course. Where can I begin… From thorough electrical knowledge to exceptional customer service and an outstanding end result. I highly recommend Stay wired for any of your electrical needs. I totally believe they are capable of satisfying the most complex of projects. Will definitely be in contact for any future electrical needs. The service was great. Very professional and with a smile.